BELLEFONTE — Bellefonte Borough is looking at a $145,000 increase in its budget for 2019. This increase would allow the borough to continue providing its current services and add funding to Bellefonte EMS and parks and recreation at a cost of about $75 to homeowners per year — about $5 to $7 a month — in property tax, said borough manager Ralph Stewart. The change in tax is a 1.45 millage increase, he said. A millage represents one tenth of 1 percent. Bellefonte has a total property value of $100 million, so one millage is equal to a $100,000 increase in taxes. The council reviewed the proposed budget at the Dec. 3 meeting and will vote on the increase at the next meeting on Dec.17, which is the last meeting scheduled before the new year. The breakdown of the added budget would see 1 mill ($100,000) put toward the borough’s general fund, a fifth of a mill ($20,000) go toward EMS and a quarter of a mill ($25,000) put toward parks and recreation. Stewart said Bellefonte EMS has been struggling since it has been seeing less of its services covered by insurance providers over the last few years. Bellefonte EMS is looking for each municipality it serves to provide a fifth of millage to help maintain its services. This is not something that Bellefonte Borough has done before, but it will help maintain the service in the area. The fees for parks and recreation will go toward the renovation of Kepler Pool at Governors Park. The old pool has been in bad shape for years and under the Nittany Valley Joint Recreation Authority, the pool is set to receive a grant from the state for $334,800 for repairs. The borough, along with other regional municipalities, agreed to match that funding. Bellefonte’s committed portion of the match is $150,000 total over five years. Stewart said the quarter of a mill will go toward generating that match over the five years and then the tax increase may be taken back if the project goes as planned. As for the one millage, or $100,000, that goes toward the borough’s general fund, that increase will help the borough maintain its current level of services. With the increase in the cost of services like police, the borough must generate more revenue somehow or else cut back. The borough has limited ways to increase funding because there is “no room to grow” with no land for new developments and new taxpaying residents, said Stewart. He said it was important to the council to provide the same level of coverage and service with the police force and other services. 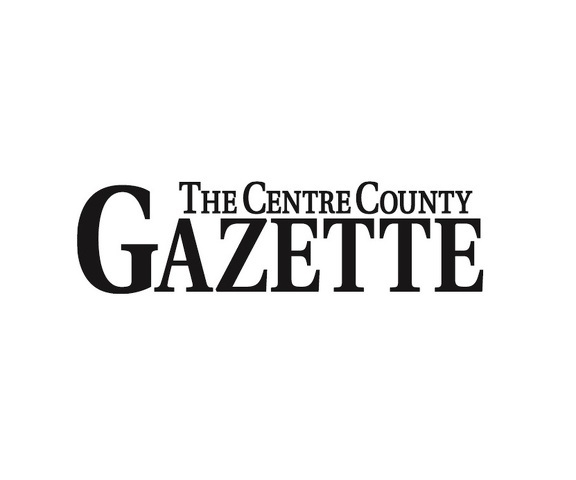 Stewart said the borough will also see an increase of $6 a year per household for recycling fees as Centre County Recycling Center has raised its fees and the extra cost will be passed along. He said that a water and sewer fee increase will be discussed at the borough authority meeting on Dec. 10.